Theresa May is preparing to face questions from MPs about her decision to launch air strikes against military targets in Syria alongside the US and France. 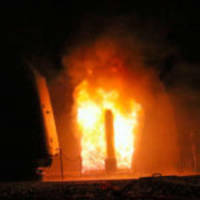 The article Theresa May faces MPs’ questions on Syria air strikes appeared first on Descrier. 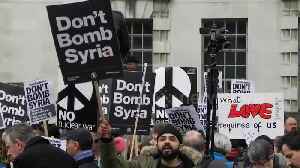 Scores of protesters gathered outside Downing Street in London today (April 16) to denounce the recent air strikes in Syria.